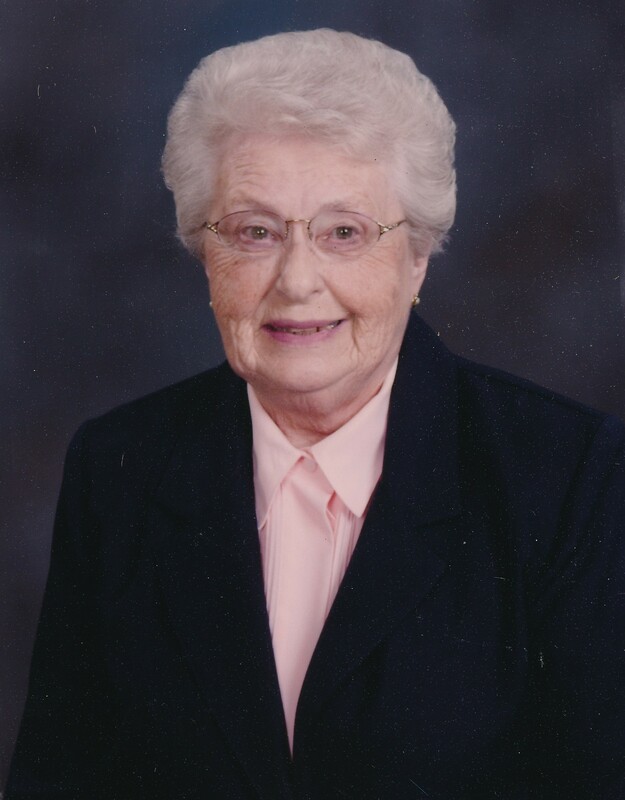 Marian F. Nesbitt, 89, of Aledo, passed away peacefully surrounded by her loving family, on Monday, April 1, 2019 at Genesis Senior Living in Aledo. After 71 years of marriage, our mother left to join our dad, Ed, who passed March 15, 2019. 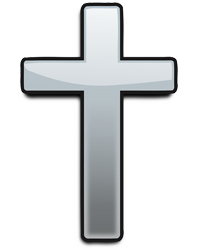 Services are 11:00 a.m. Friday, April 5, 2019 at Aledo United Methodist Church. Burial is in Aledo Cemetery. Visitation is 5-7 p.m. Thursday at Fippinger Funeral Home in Aledo. Memorials may be made to the Aledo United Methodist Church or the Alzheimer’s Association. Online condolences may be left at www.fippingerfuneralhome.com. Marian was born September 7, 1929 in Moline to Louie E. and Birdie M. (White) Graham. She graduated from New Windsor High School in 1947. She married Edwin Nesbitt on July 19, 1947 at the Aledo United Methodist Church Parsonage. Her first job was at Stut’s Drug Store in Aledo. She also worked at Anderson’s Grocery in New Windsor, and retired from Walmart in Aledo. Marian and Ed enjoyed traveling together. She also enjoyed reading, crocheting, and spending time with her family. Marian was a wonderful baker, and everyone always enjoyed her delicious pies at family gatherings. Her memberships included the Aledo United Methodist Church and the Aledo OES 126. Those left to cherish her memory include her children; Steven (Michele), Odessa, FL; Linda (Steve) Nelson, Galva; Barbara (Stan) Damron, Alpha; David (Diane), Woodhull; Patricia (Greg) McKnight, Coal Valley; and Karen (Larry) Goff, Woodhull. She is also survived by 12 grandchildren; Matthew Nesbitt, Diana Nesbitt, Leah (Brandon) Chapman, Laura Anderson, Brian (Melissa) Brown, Kevin (Becky) Brown, Brooke Crippen, Jeffrey Nesbitt, Denise (Kurt) Barman, Nathan Beuseling, Christopher (Sawyer) Goff, and Cari (Jason) Main; three step-grandchildren; 17 great grandchildren; a brother and sister-in-law, Richard and Ardythe Graham, Viola, two nieces; two nephews; and her special caregiver, Marni Berenger. She was preceded in death by her parents; husband; brother, Louie Leroy; and sons-in-law, Greg Beuseling and Warren Brown. The family wishes to express their appreciation to the staff at Genesis Senior Living for their loving care, and to Genesis Hospice for their support.